Pick of the Week: Games! Pick of the Week: Timers! Promotion is valid through March 4th, 2019 at 11:59pm EST. Offer cannot be applied to previous purchases, combined with any other offers, transferred, refunded, or redeemed and/or exchanged for cash or credit. 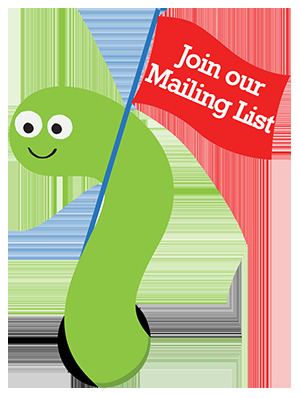 Different Roads to Learning reserves the right to change or cancel this promotion at any time. 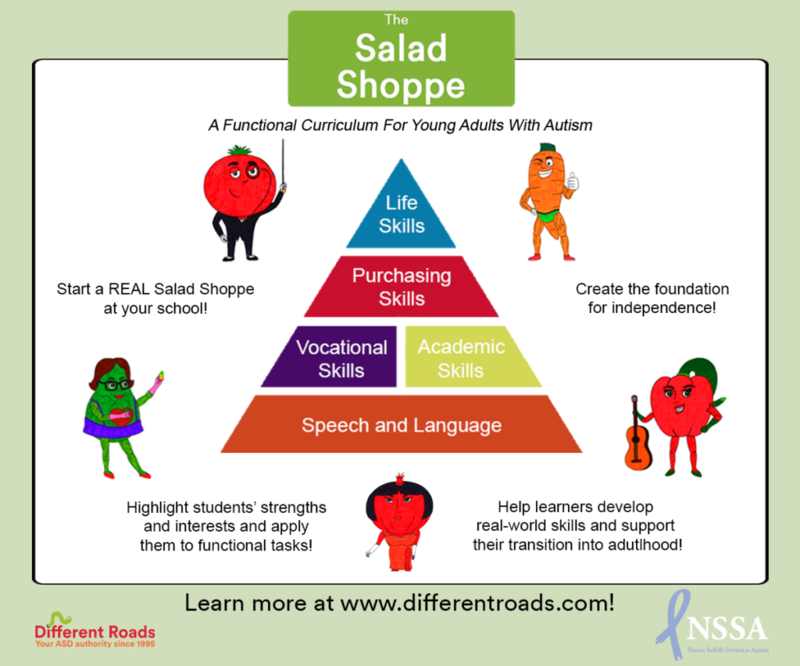 Pick of the Week: The Salad Shoppe! 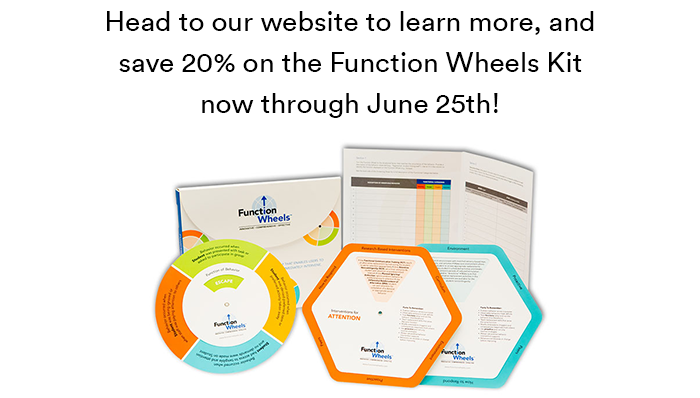 This week, save 15% on our brand new vocational curriculum! 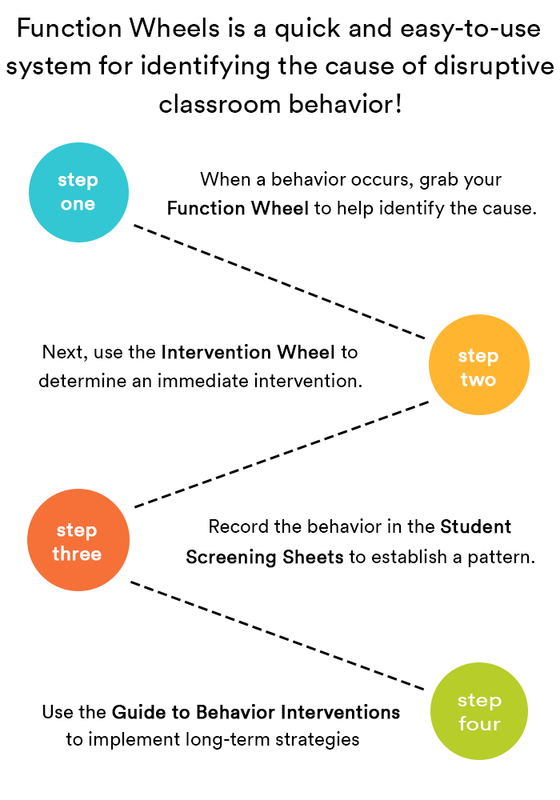 Click on the graphic for more details! 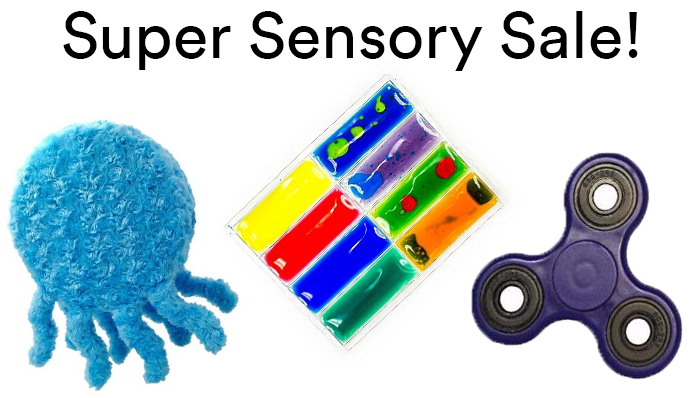 Save 30% on select fidgets, weighted toys, and other sensory supports! 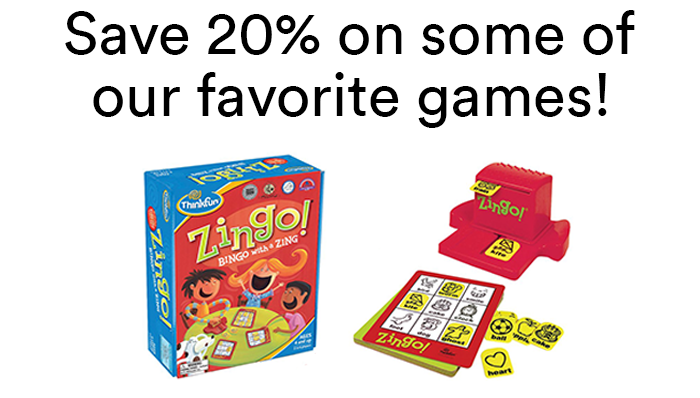 Now through October 29th! 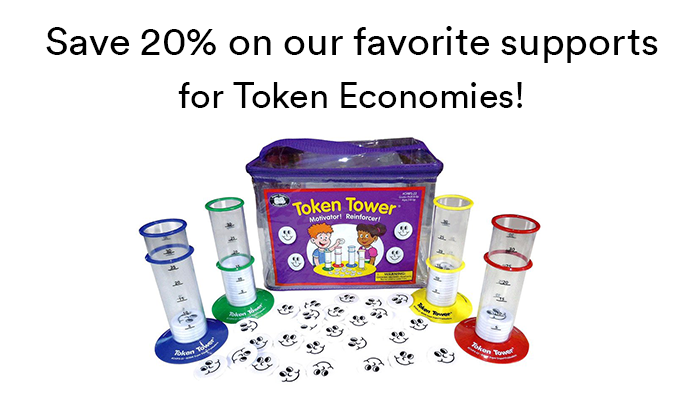 ABA Essentials Sale: Token Economies! 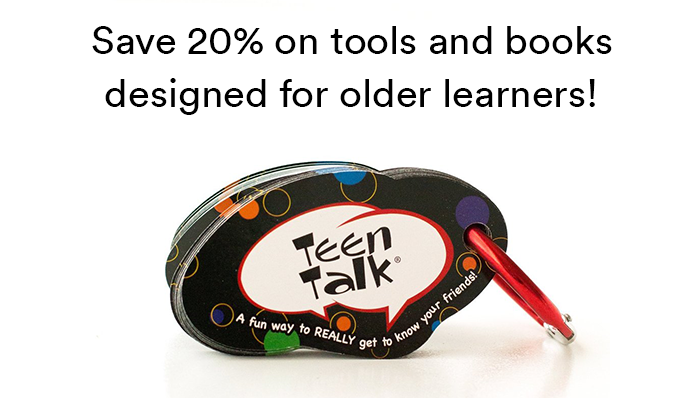 Pick of the Week: Tools for Teens! 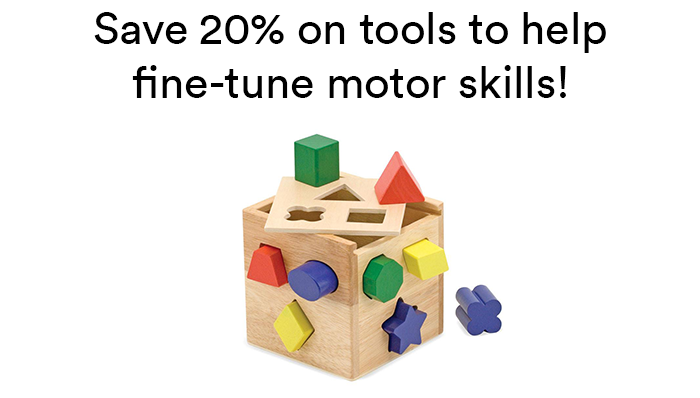 Pick of the Week: Fine Motor Skills Supports! 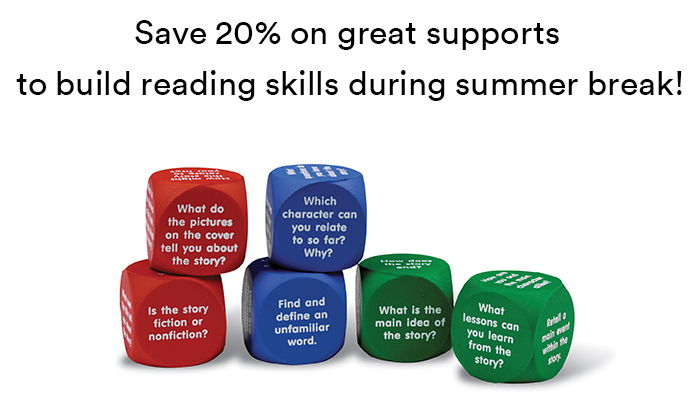 Pick of the Week: Summer Reading Supports!